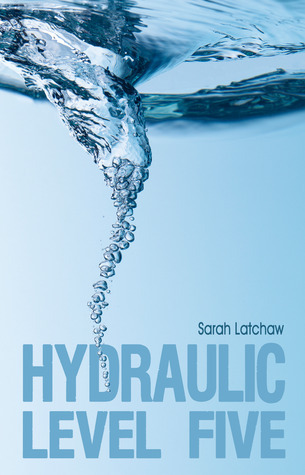 Welcome to our stop on Hydraulic Level Five blog tour for Sarah Latchaw. 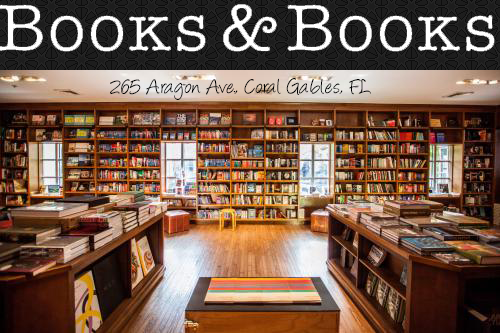 This tour is hosted by Literati Author Services and its tour schedule can be found HERE. But when Samuel returns home for his sister's wedding with a new love interest, stunning editor Caroline Ortega, the gloves are stripped off. Kaye is determined to unearth the reasons behind the death of their marriage and why two people who lived to love each other were driven apart, all leading to startling revelations about Samuel, about life...and about herself. I can't even begin to put into words the emotions I went through while reading Hydraulic Level Five. You go through so many emotions that once you get to the last page, you feel emotionally drained in the best possible way. When an author can make you go through all of that with her debut novel, you know that said author will automatically become an auto buy author. Kaye and Samuel were inseparable as children. Best friends turned into something more and before long, they were getting married. On the outside, everything seemed perfect, but before long, Samuel started cracking. He has secrets that even Kaye doesn't know about. One day out of the blue Samuel decides he wants out. He asks Kaye for a divorce and leaves for New York to find himself. Kaye if left heartbroken and is desperate to pick up the pieces Samuel has left behind. She decides to throw herself into extreme sports just so she can feel something again. Seven years have passed and Danita Samuel's sister is getting married. Not only does Samuel come home, he also brings Caroline Ortega, his new girlfriend as his date. Kaye starts to question everything and is determined to find out where everything went wrong? How can two people who were once everything to one another not even stand to be in the same room? Secrets start to unravel about what once was her marriage and where they both stand today. One of the reasons Hydraulic Level Five is unique in its own way, is because you make an intimidate connection with these incredible characters from the very start. Latchaw's writing is well beyond anything I have read this year. You feel the heartache each of the characters have gone through, the anger they still deal with, exoneration and the hope these characters desperately seek. I found myself tearing through this book just trying to get more of Kaye and Samuel's story. You go through this world wind journey fighting right alongside Kaye trying to figure out where everything went wrong, while staying in the shadows of Samuel's demons. Hydraulic Level Five is a touching story that will have your heart jumping out of your chest with characters that will take your breath away. Sarah Latchaw was raised in eastern Iowa and appreciates beauty in mud-splattered gravel roads, weathered farm faces, and combine harvesters powering through cornfields. She also loves to explore the world, thanks to countless family minivan trips across the States to coastal cities and national monuments. This passion for finding stories led to college adventures to Israel and Palestine, Jordan, Slovakia, Germany, and other European countries. Each place’s story rests in the back of her mind and in her childhood photo albums. 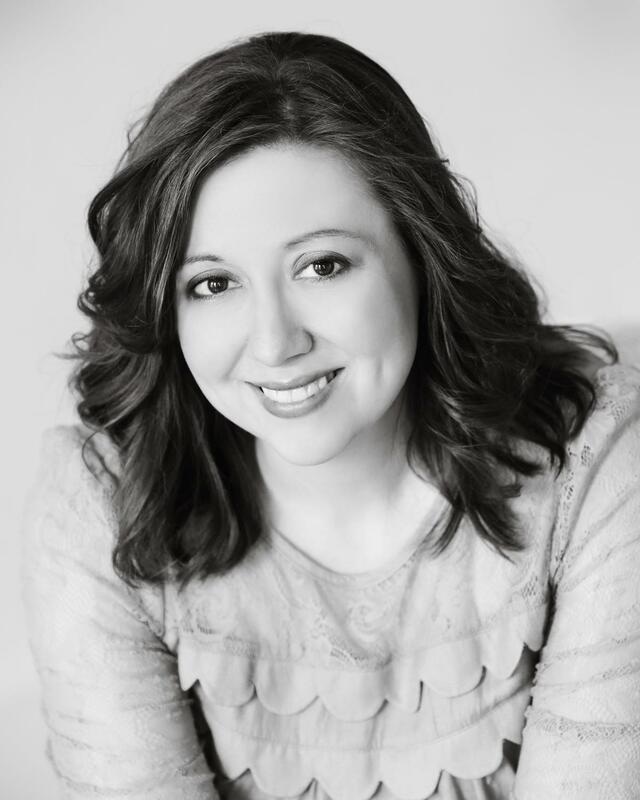 In 2002, Sarah received her BA from Wartburg College in public relations and media, and entered the workforce, ready to climb the ladder. However, when researching MBA applications evoked feelings of dread, she realized a corporate marketing career wasn’t for her. With the unfailing support of her loving husband, she chose to pursue a career in freelance and creative writing, and received her MA from Iowa State University in 2009. These days, Sarah wakes every morning thrilled to cuddle her small children, show them the world, then capture that world and shape it into stories on paper. 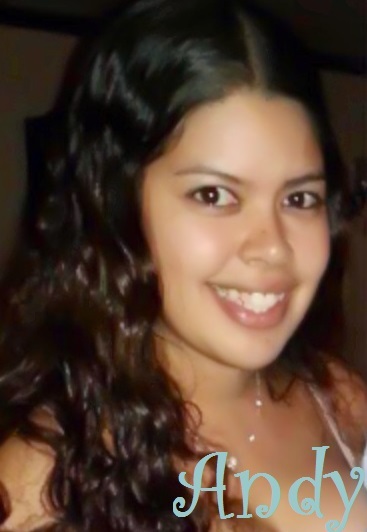 She also enjoys her piano, volunteering in her community, and reading anything with a cohesive plot. She and her family reside in Des Moines, Iowa. $25 Omnific gift card, Five (5) signed, paperback copies of Hydraulic Level Five, Ten (10) eco-friendly Duck Duck Farms totes containing signed books, music, and other Colorado-centric items.